Hot on the heels of Bracketron’s NanoTek Stand review, I have received word of eleMount. 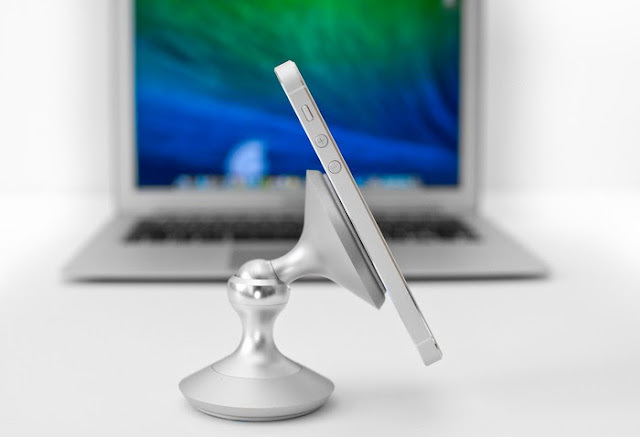 Elemount is a universal mount that is designed with CNC machined aluminum and built to mount your phone safely to your desk, car, tripod and more. 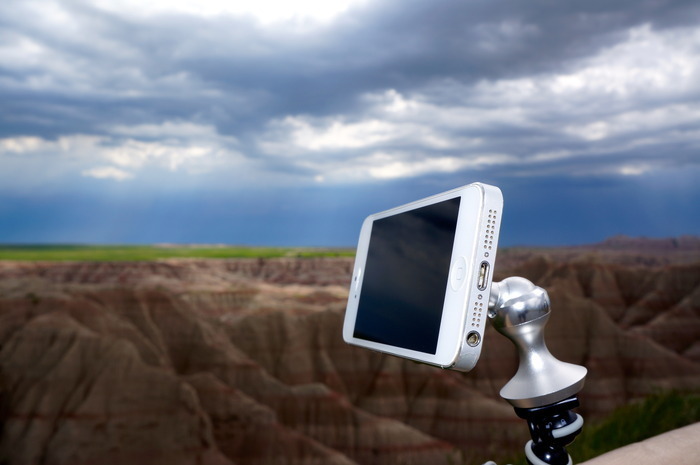 Made to fit with the apple styling by use of aluminum, the eleMount is also made for function as it allows for full 365 degree viewing angles by ball and socket joint, portability without leaving marks or residue behind, and a ¼” threading to mount to tripods and other camera accessories. The eleMount Kickstarter can be found here, priced at $59 for early bird backers and as you can see, they are well past meeting their goal with plenty of time to go.